Unwanted guests are never fun, especially when you can’t ask them to leave. Luckily, Denton pest control companies have no problem kicking them out. Whether there’s a rodent in your basement or insects in the attic, call your local Denton exterminator to take care of them — do not try to wrangle them out yourself! Not sure which type of home pest control service in Denton, TX can tackle your issue? Read profiles and ask about their past experiences to get a good idea. 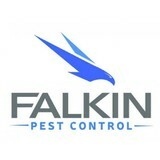 Pest control for the Northern Metroplex since 1999. 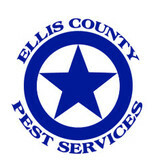 Dave's Pest Management was founded in Flower Mound, Texas. 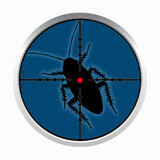 We provide the northern metroplex with residential pest control and commercial pest control. 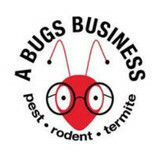 To keep your home and business pest free, Dave's Pest Management offers; 4 different residential pest control treatment plans, customized commercial plans, termite treatments, rodent abatement programs, a year long fire ant control application, flea treatments and many more pest control service options. Dave’s Pest Management also baits and traps; raccoons, opossum, squirrels, rats and mice. We can even seal your home to prevent and stop any wildlife from making your home, their home. Our largest client bases for residential pest control are in Flower Mound, Lewisville, Denton, Frisco, Little Elm, Grapevine, South Lake and Keller, Texas. 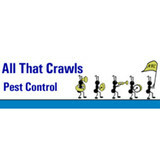 We care for the needs of over 1,100 families and businesses as their pest control professionals. "We will be here tomorrow to back up what we say today!" Combining years of experience with a dedication to client satisfaction, Gold Standard Pest Control has established itself as the local leader in Pest Control Service, Termite Control and Ant Removal.